The Gospel Project offer a complete range of packages for corporate events and functions, and can add to our line-up with drum and bass or even additional vocalists if required. If there’s one thing we really love, it’s performing at wedding ceremonies. 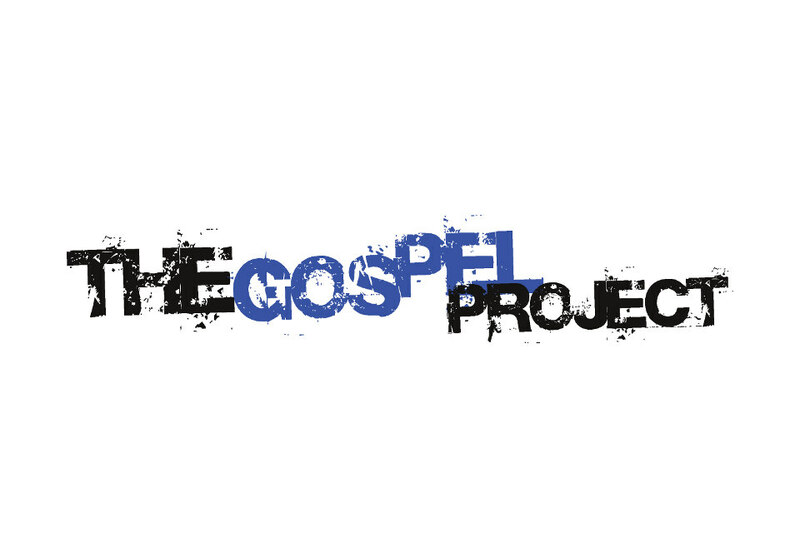 In fact, that’s why The Gospel Project originally formed, in 2004. Our founder, Cathy, has been on the gospel music scene since gospel choirs were a new thing in Ireland, and saw an opening for a dedicated professional ensemble who could meet the demand for gospel music at wedding ceremonies. Although our remit has expanded considerably since then, we continue to provide top-quality music for weddings all over Ireland. If we say so ourselves, we’re very good at it. For a wedding ceremony we recommend what we call the Gospel Project Vocal Ensemble, a 6-piece outfit comprised of our 5 superb singers plus piano player, with the vocalists also playing various instruments including guitar, flute and violin.